Hi friends! Today I am bringing you another awesome giveaway! 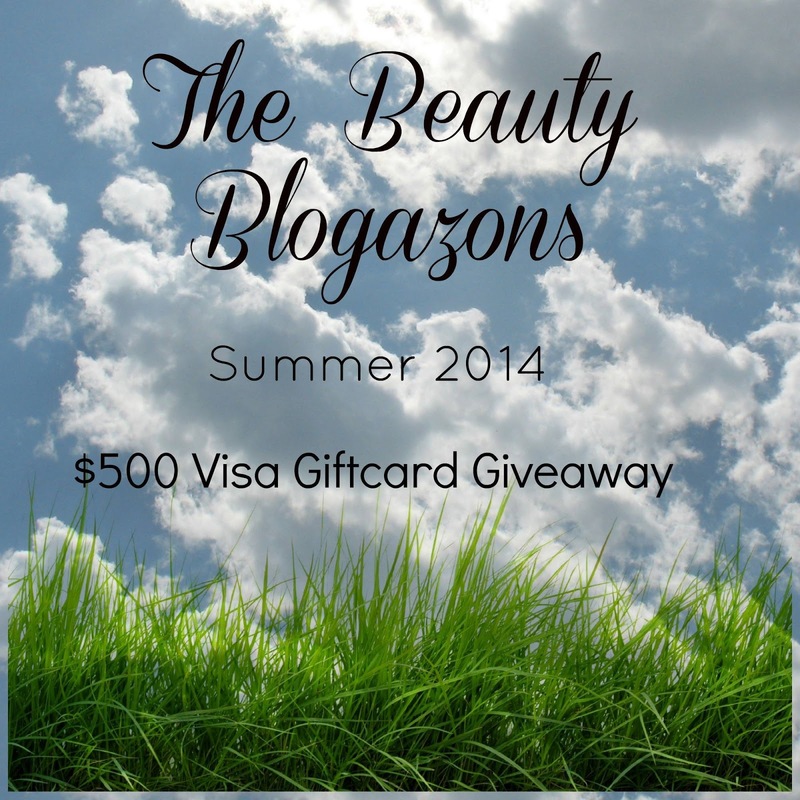 You have the opportunity to win a $500 Visa prepaid gift card brought to you by The Beauty Blogazons! The Beauty Blogazons are a group of beauty, fashion and lifestyle bloggers that have connected to give away $500 to get you ready for the Summer! One lucky person will win, you can add your name to the mix by entering the giveaway via the rafflecopter widget below. Open internationally, must be 18 years or older to enter. Ends June 30th at 9pm pacific. Make sure you read all the rules/terms and conditions detailed in the widget. The winners have been chosen and emailed! :) Thank you everyone for entering!